Sweet words are written herein by Lt. Commander Charles G. Dobbin regarding the "Himmler of the East", General Dai Li(1897 - 1946), founder of China's secret police under Generalissimo Chiang Kai-shek (1887 – 1975). 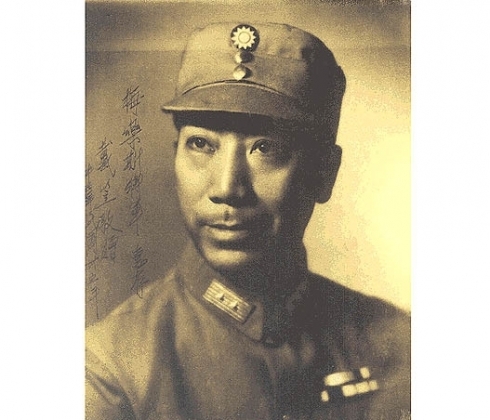 Written in 1946 for the editors of "Collier's Magazine", this reminiscence concerns the tight cooperation that existed between General Li's guerrilla units and the American military (Sino-American Co-Operative Organization: S.A.C.O.) during the later years of the Second Sino-Japanese War. Dobbins emphasized how deeply General Dai Li's intelligence operatives were able to circulate during the period in which U.S. Rear Admiral Milton "Mary" Miles commanded the S.A.C.O. troops.